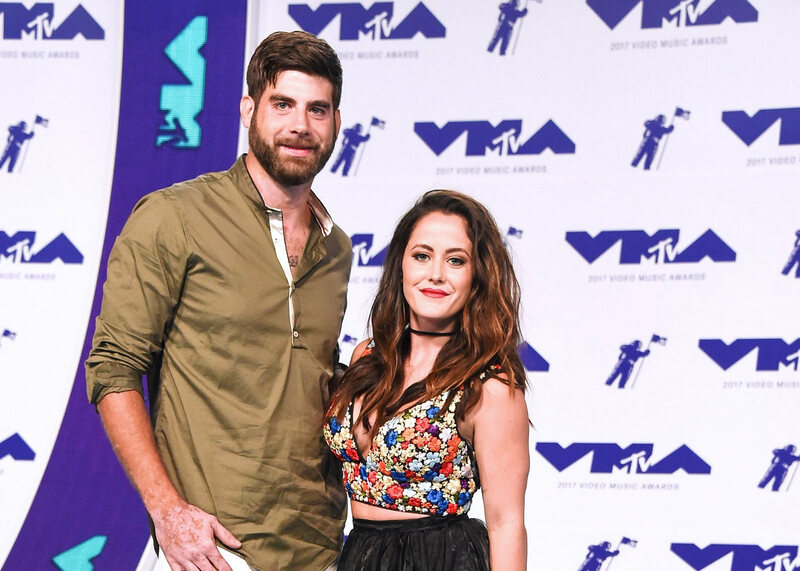 Another day, another scandal involving Jenelle Evans and her controversial husband David Eason! This time around, they were accused of animal cruelty when the Teen Mom star filmed David dragging a pig by its hind legs. The two were moving the animal while on Instagram Live and many of the viewers were horrified to see the way Eason dragged the poor animal. Afterwards, Jenelle stopped filming, maybe realizing it was wrong and people were going to be angry! Sure enough, the outrage was quick to appear! Many slammed the already controversial pair and accused them of animal cruelty. As usual, however, Jenelle made sure to defend her husband’s actions. She took to social media to – also as usual – make the situation even worse by arguing that the pigs were not her pets! Um, why does that matter? ‘They are not pet pigs. We were moving them to their new pin. I stopped filming because I began filming in landscape mode with my iPhone. Coming to #YouTube soon! #Homesteading #FarmLife,’ she wrote, trying to justify the whole thing. Users were obviously not happy with her response. 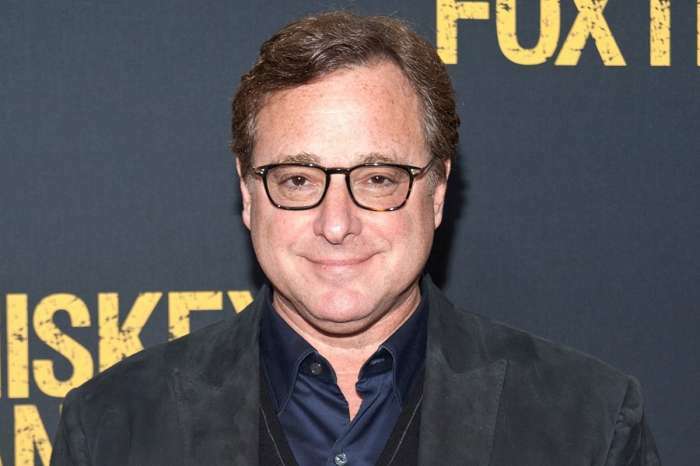 Others criticized them for not building the pigs a proper habitat to live in before bringing them home in the first place, accusing them of always being really impulsive.